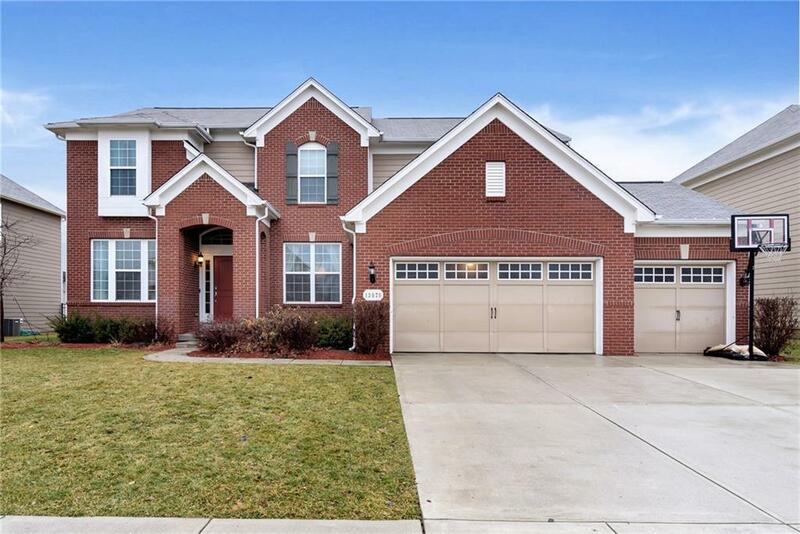 Spacious, well-maintained 5 bedroom, 3.5 bath with full finished basement. Home features a large entry which flows into the open floor plan concept of the combined kitchen with center island and breakfast bar, breakfast room and family room with gas fireplace. Hardwood, floors, stainless steel appl., & large pantry. Formal living rm & dining rm with butlerâs pantry & home office. Amazing Basement features great room, wet bar w/granite, custom built media center, 5th bedroom & full bath. Huge Master suite with his/her walk-in closets. Mud rm with custom built-in lockers. Enjoy relaxing on large paver patio.